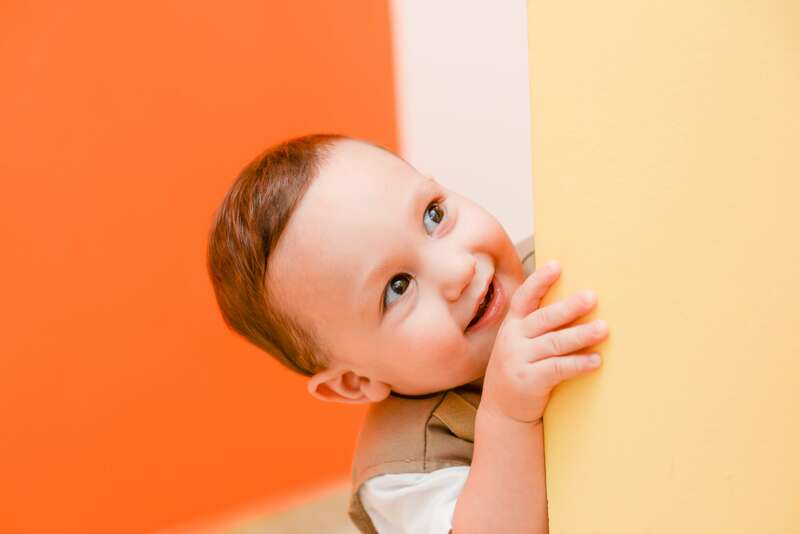 There are many factors that may affect the achievement of speech milestones even in normal children such as: being with other children, the responsiveness of family members, bilingual households or even gender (girls are observed to speak earlier than boys). Some children expand vocabulary steadily and some do it in spurts. While it is important not to compare one toddler’s speech acquisition with another’s if you suspect a delay in milestones (given below) see a paediatrician or a speech pathologist. If there is a disability, you will be detecting it early and giving the child his best chance of rehabilitation. If he is normal, then you have just reassured yourself! The following are broad pointers towards what a toddler achieves in terms of speech and hearing in the first few years of his/her life. Is startled by loud noises. Is able to express pleasure and displeasure in sounds: gurgles when happy, cries or frets when unhappy. Says ba-ba or da-da or simple 2 syllabic sounds. Understands simple sentences. Able to answer simple questions with “ yes” or “no” – may be with a shake of the head. Speaks two-three words phrases: “want chocolate”, “want to go out”. (Pronunciation may not be exact). Understands simple instructions such as “Bring your toy”. It is possible to have a brief conversation with the child. Understands and uses: spatial concepts like “in” or “behind”. Pronouns like “you“ and “ I” and descriptive words like “big”, “happy” etc.